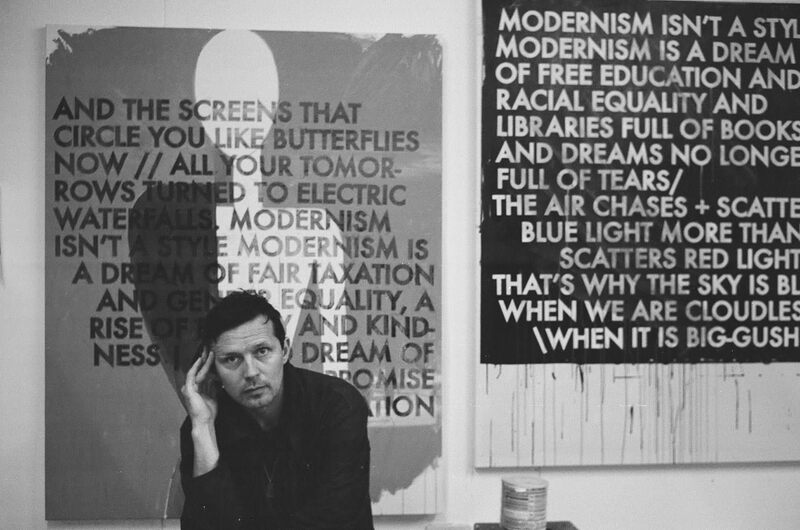 Parasol unit foundation for contemporary art is presenting Robert Montgomery’s POEM IN LIGHTS TO BE SCATTERED IN THE SQUARE MILE, 2017, an addition to their Parasolstice –Winter Light series and first light poem to be commissioned by a public London institution. Taking place in East London, the Preview evening will include a talk by the artist. 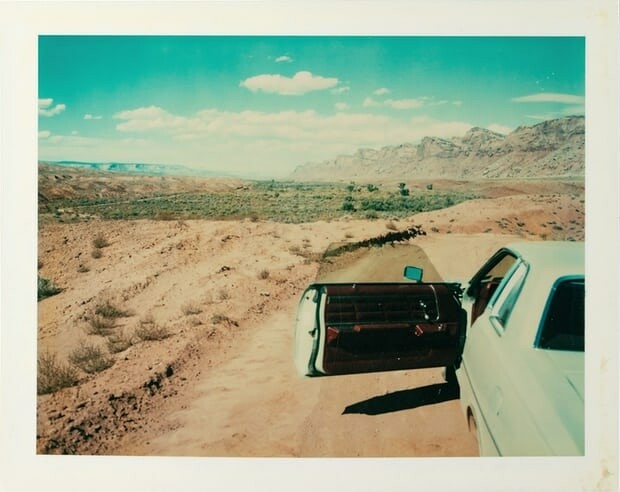 The Photographers' Gallery will be opening a new exhibition featuring Wim Wenders' Polaroids, 'alongside diary-like impressions and homages to his artistic inspirations, including Fassbinder and Warhol, the small format images take us on a literal and metaphoric journey through Europe and the US'. The exhibition is a collaboration between The Photographers’ Gallery, C|O Berlin Foundation and the Wim Wenders Foundation. An RSVP is essential for this event (rsvp@blainsouthern.com).